Last July the UNESCO World Heritage Committee inscribed the rainforests of Antsinanana on the List of World Heritage in Danger. 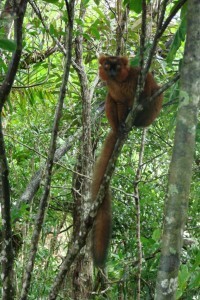 Their reason to do so is: “…because of illegal logging and hunting of endangered lemurs on the site. The Committee noted that despite a decree outlawing the exploitation and export of rosewood and ebony, Madagascar continues to provide export permits for illegally logged timber. It also noted that countries that had ratified the World Heritage Convention are known destinations for this timber. The Committee urged Madagascar to take all necessary measures to enforce the decree and halt illegal logging activities. It also encouraged the State Party to organise a high level meeting of countries concerned to ensure that illegal timber originating from Madagascar is both banned and prevented from entering their national markets. Some of our ecotreks include parts of the rainforests of Antsinanana. 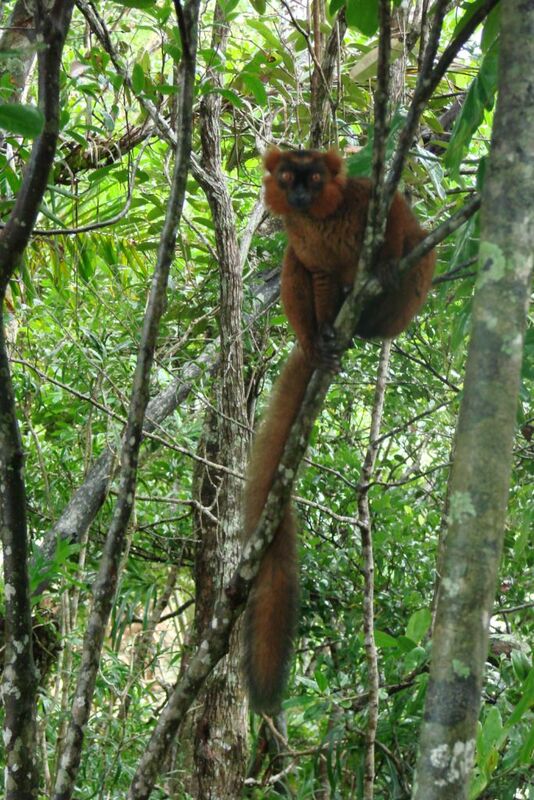 Our partners in Madagascar do their best to preserve the rainforests and together with other organisations counterbalance this devastating development.